Welcome to Paranormal Dads! A light-hearted look at all things "Monsters, Myths and Mysteries"! In this episode we'll have an update on the strange interstellar object "Oumuamua", which we covered in episode 26. Andy will put a Paranormal Dads spin on a popular TV game show! And we'll discuss the incident that has come to be known as Canada's "Roswell" . 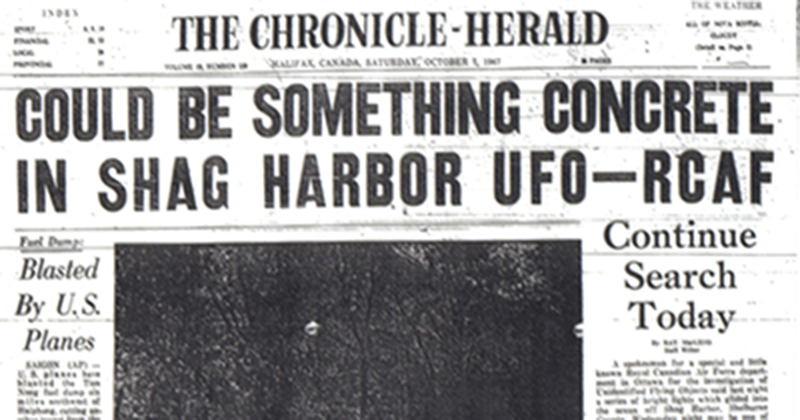 . . the Shag Harbour UFO crash. All of this, plus another look into the Paranormal Lifestyles of the Rich and Famous on this episode of Paranormal Dads!